This is a sponsored post with Direct Energy. But like always, all thoughts and opinions are our own! Did you know that 1.5 billion people around the world in developing communities don’t have access to reliable, safe, and affordable sources of energy? Right now in order to have light, these families are using kerosene for light. Kerosene is toxic, expensive, and prone to fires. Friends, moms around the world are working to take care of their families, their babies and their homes in houses that do not have electricity and what light they do have is a danger to their health and safety. 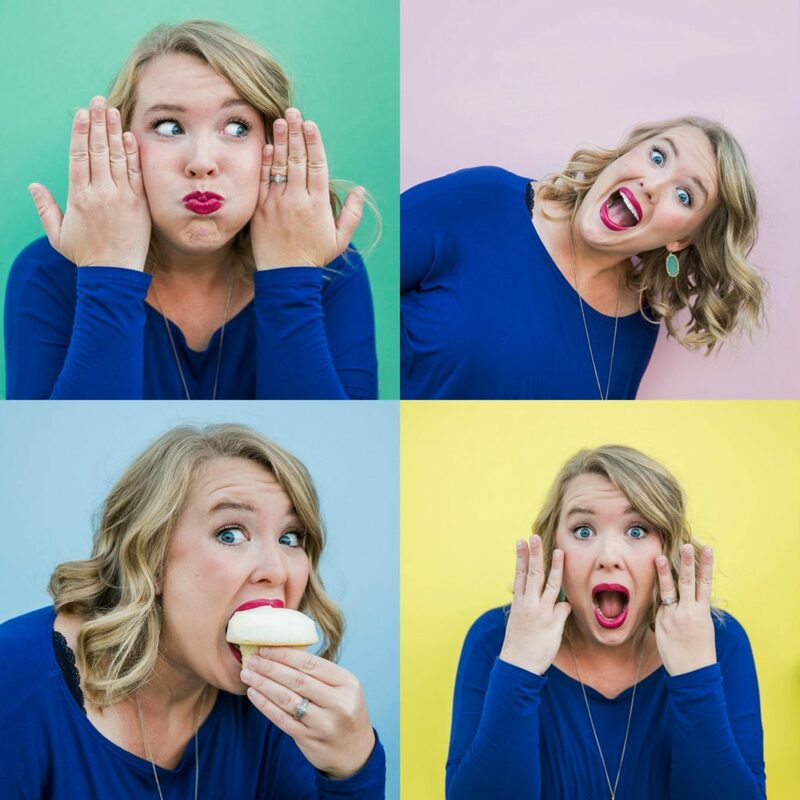 These moms are amazing and live lives that we could not even imagine! We are so excited to partner with Direct Energy and MPowered to help bring lights to these countries that are safe and easy to use. When you sign up for Direct Energy’s Give Brighter plan, you’ll help light the way for those in need. Direct Energy has partnered with MPowerd to bring safe, reliable solar powered Luci lights to people across the developing world. 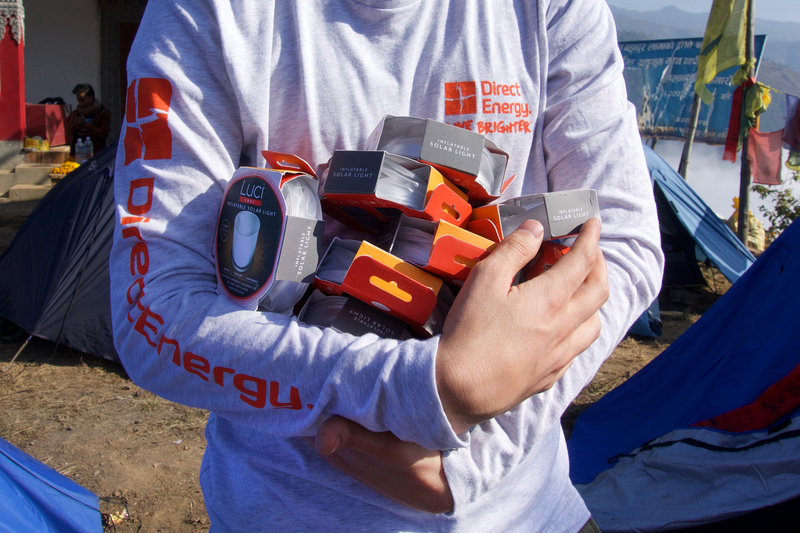 Through Direct Energy’s efforts, MPOWRD’s non-profit community partners have helped to distribute over 10,000 Luci lights to people in need in countries including Kenya, Haiti, Philippines and Nepal. How amazing is this? 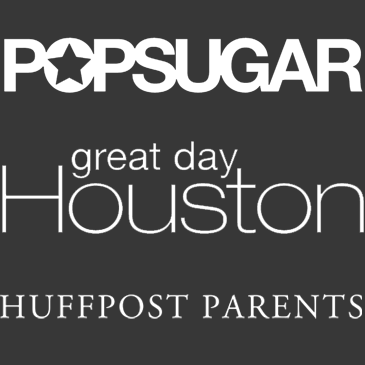 What is even more wonderful is how you can help too! Right now with Direct Energy you can sign up for this 12-month fixed-rate electricity and MPOWERD will deliver a Luci light to someone without access to regular electricity so they have the light they need. And guess what…you’ll get your own Luci light delivered to your home, too! 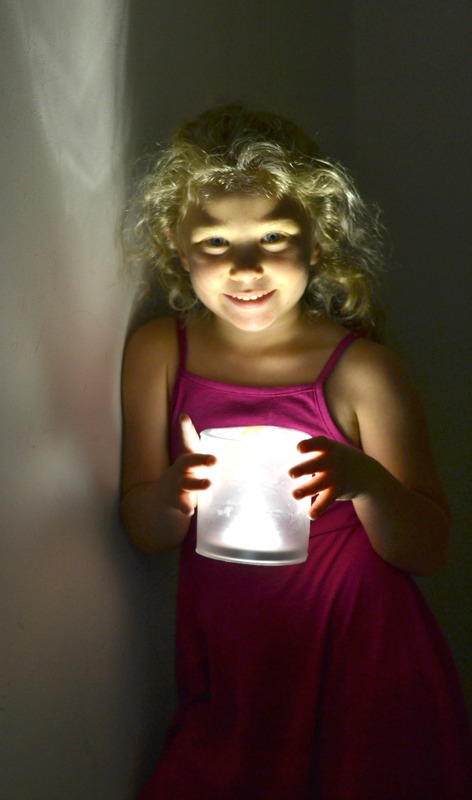 These lights are awesome and so easy to use that they are perfect for kids as well. Once you get your Luci Light you can think of the families you are helping on the other side of the world every time you use it! Did you know that 1.5 billion people around the world in developing communities don’t have access to reliable, safe, and affordable sources of energy? 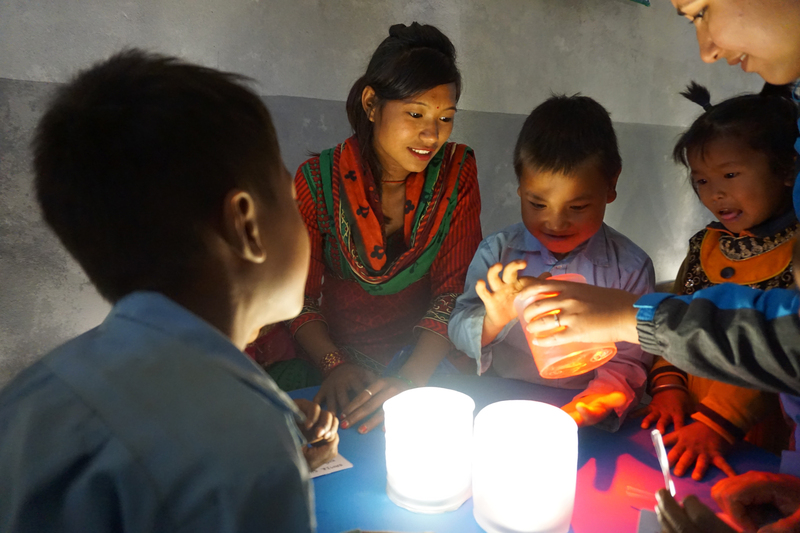 Right now in order to have light, these families are using kerosene for light. Kerosine is toxic, expensive, and prone to fires. We are so excited to partner with Direct Energy and MPowered to help bring lights to these countries that are safe and easy to use. With the solar Luci light from MPOWERD, people across the developing world now have a solution to their lighting needs. MPOWERD’s non-profit community partners distribute Luci lights to people in need in countries including Kenya, Haiti, Philippines and Nepal. How amazing is this? What is even more wonderful is how you can help too! Right now ith Direct Energy you can sign up for this 12-month fixed-rate electricity and MPOWERD will deliver a Luci light to someone without access to regular electricity so they have the light they need. And guess what…you’ll get your own Luci light delivered to your home, too! These lights are awesome and so easy to use that the are perfect for kids as well. Once you get your Luci Light you can think of the families you are helping on the other side of the world every time you use it! We can’t wait to take our camping sometime soon! 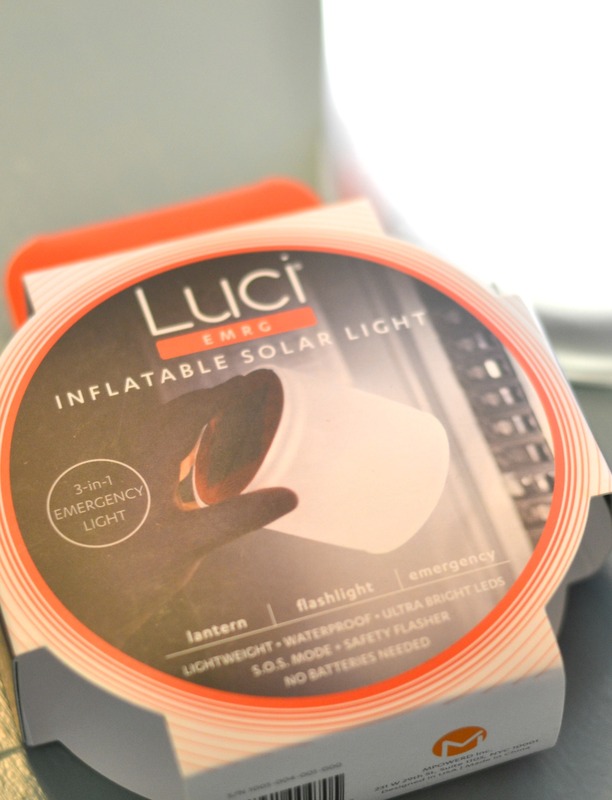 We will be sure to share with our girls the benefit the Luci Light and how it is benefitting others. This is a sponsored conversation written by me on behalf of Direct Energy. The opinions and text are all mine.